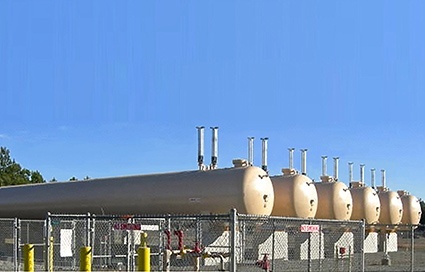 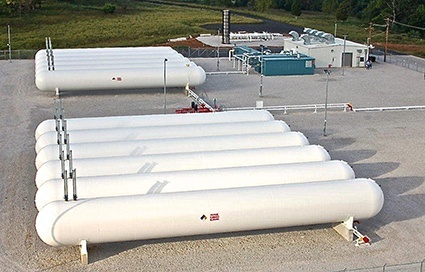 Our Propane-air Systems create a Synthetic Natural Gas (SNG), which has nearly identical characteristics to natural gas, providing the ideal alternative fuel, that can be burned in place of natural gas with virtually no change to existing equipment or operations. 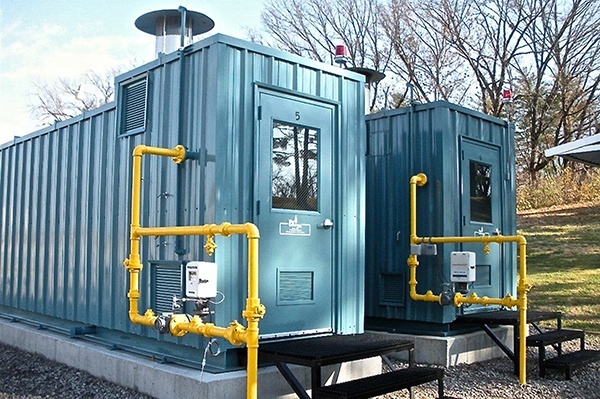 Our Stand-by Systems offer the customer a continuous fuel supply, allowing them to maintain fully functional operations in the event of a natural gas curtailment or temporary shut down of service. 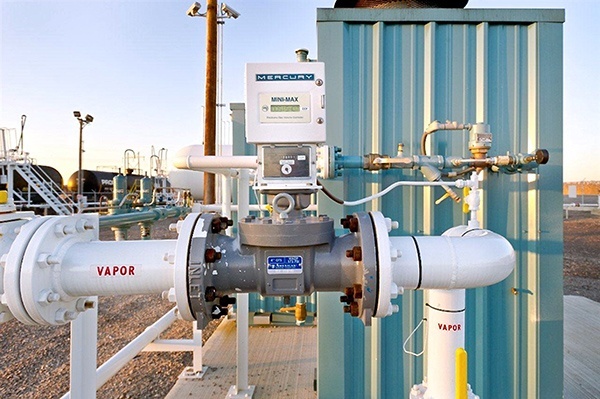 Our Peak Shaving Systems allow our customers to control and limit their consumption of natural gas during peak consumption by using integrated process-controls to introduce propane-air into their system. 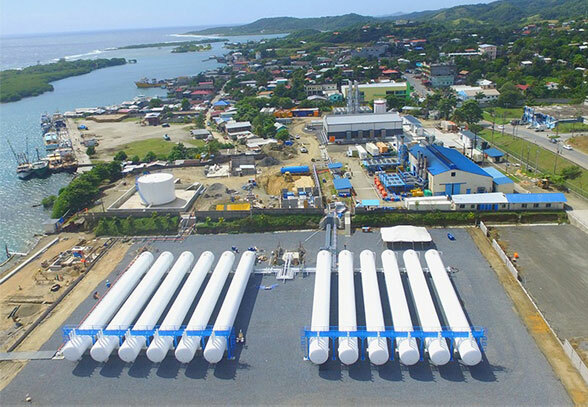 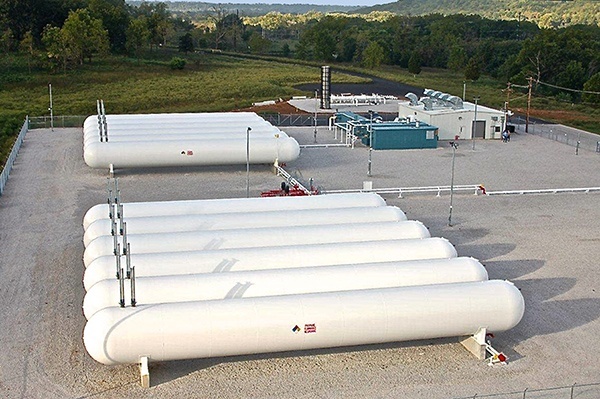 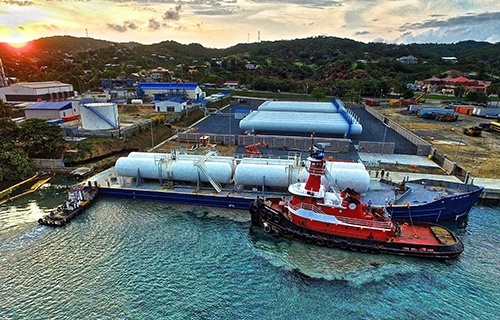 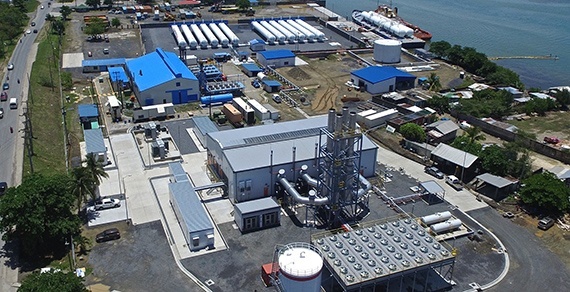 Our SNG Base-load systems provide synthetic natural gas (SNG) fuel to energy users in remote regions where natural gas is currently unavailable due to a lack of resources and/or infrastructure. 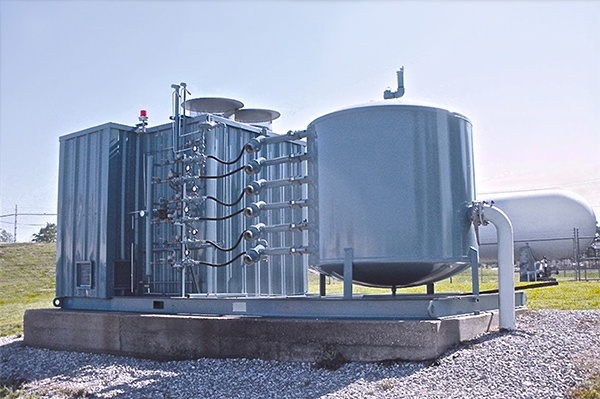 TransTech Energy represents some of the largest and most respected manufacturers for propane vaporizers, mixers and blending systems in our industry. 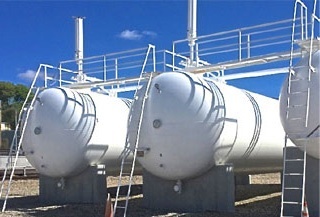 Our vast experience in providing turnkey bulk plant solutions, coupled with our best in class approach to sourcing the necessary equipment for your propane-air system requirements, guarantees our customers a seamless design and implementation process. 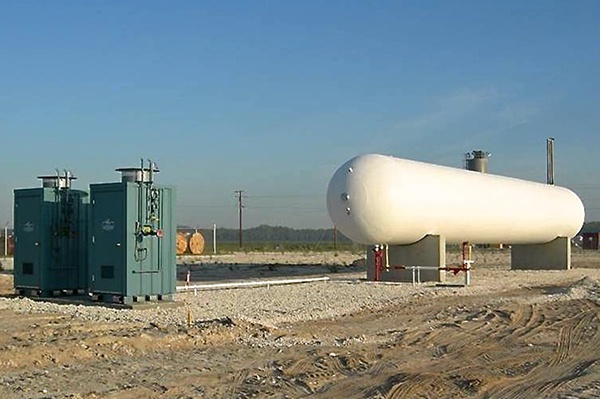 Our SNG experts incorporate your propane-air (SNG) plant design, component delivery, construction and testing of the entire system into one turnkey package. 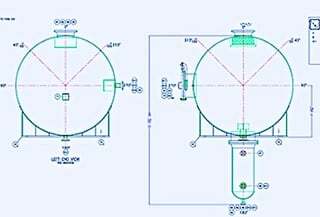 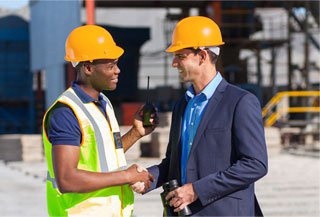 We work directly with blending system manufacturers in the sizing and design of your system, handling everything, leaving you free of the headaches of project management. 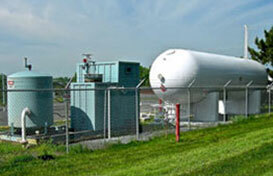 Learn how our Start-up, Testing and Maintenance plans keep your Propane-air/SNG plant operating at peak performance. 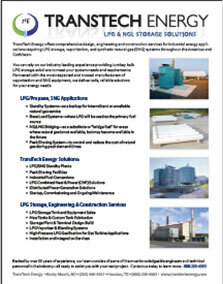 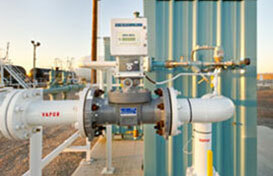 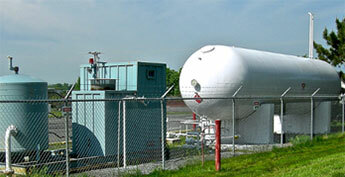 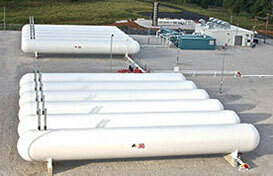 Learn about our Synthetic Natural Gas (SNG) solutions.